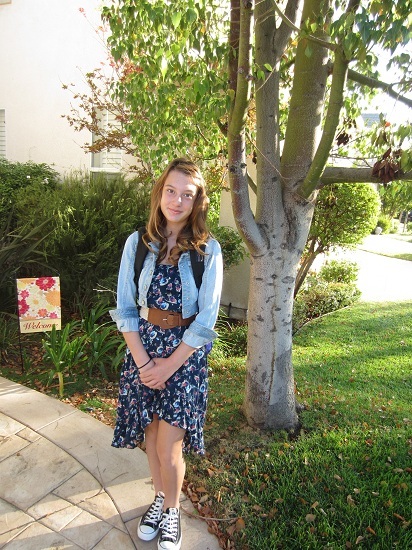 Today my daughter begins 6th grade! Where has the time gone? I remember taking her into kindergarten like it was yesterday ~ How time flies!! I wanted to make her a special card and put it in her lunch sack to let her know how much she is loved by her dad and I.